Ica is a beautiful city located in the southern coast of Peru, in the middle of a green valley surrounded by the desert. This wonderful city stands out thanks to its warm climate, gorgeous white sand dunes and to a beautiful lagoon, called Huacachina. On this spot, visitors may explore the surroundings of the lagoon or go for a ride with buggies machines out in the desert and practice “Sandboarding”. In addition, visitors may spend a great time at one of the traditional vineyards in the countryside and learn how Peruvians prepare a delicious “Pisco Sour”. The city of Ica also owns one of the best archaeological museums of Peru, ``The Regional Museum of Ica``. Do not miss out on this Ica experience. Our City Tour of Ica takes you to visit the most remarkable sites. The Pisco Vineyard, the Ica Museum and a Dune Buggy tour around the Huacachina Oasis. Dune Buggy Tour in Huacachina Oasis. Enjoy with Mystery Peru a great desert experience. We offer daily dune buggy excursions around the Huacachina Lagoon . . .
Nazca Lines Flight from the Ica Airport. A special aerial tour leaving from the Ica airport. 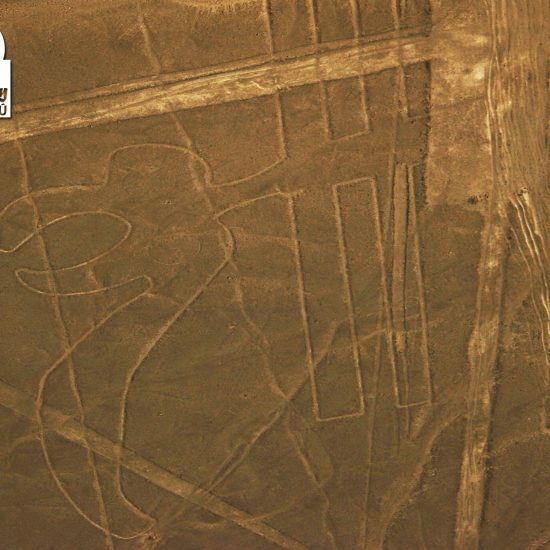 We offer daily flights to the enigmatic Nazca Lines zone . . .
Ballestas Islands and The Paracas Reserve Departing from Ica. A full day tour that takes you to visit the Ballestas Islands and the Paracas Reserve. Guided Tour to the Stone Museum of Ica. A private museum that displays over 11,000 engraved stones showing amazing representations of an unknown world. Nazca Lines Flight from the Nazca Airport. Enjoy this especial Nazca Lines Flight leaving from the Nazca Airport. Daily tours from Huacachina - Ica. From 08:00 h. to 14:00 h.
Book ahead and get discounts !!! For a quick reply, kindly contact us via WhatsApp to +51 956691155. Click at the button.